Discussion in 'iPhone and iPad Games' started by FlynetStudios, Jul 18, 2018. Love soccer? 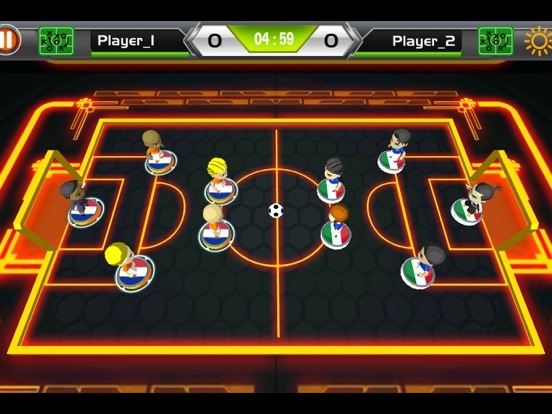 Looking for ways to enjoy soccer games on your iPhone or iPad? You have landed at the exact right place. 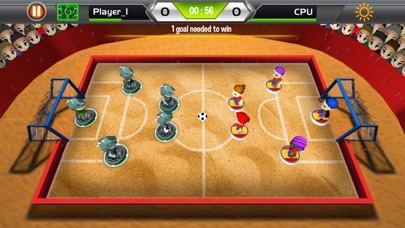 This multiplayer soccer game lets you enjoy the great experience of playing an addictive football game. 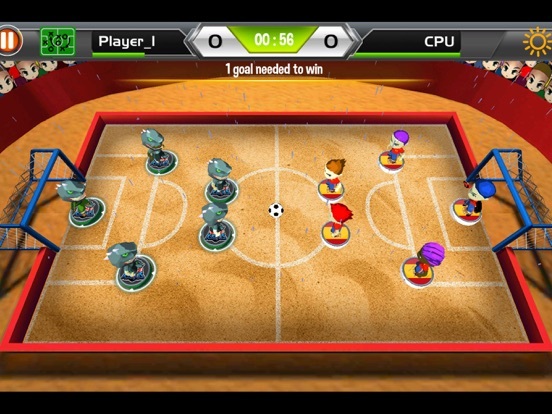 You will thoroughly enjoy this unique soccer game on your smartphone or even tablet. 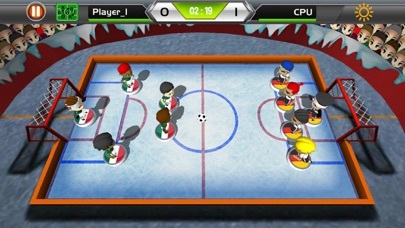 This is the most addictive sports game that you can enjoy playing for hours nonstop, you will fall in love with it. 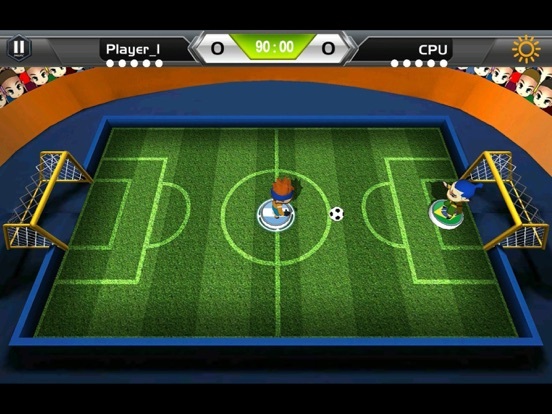 With Soccer World Cap, you can enjoy an outstanding mix of football games. 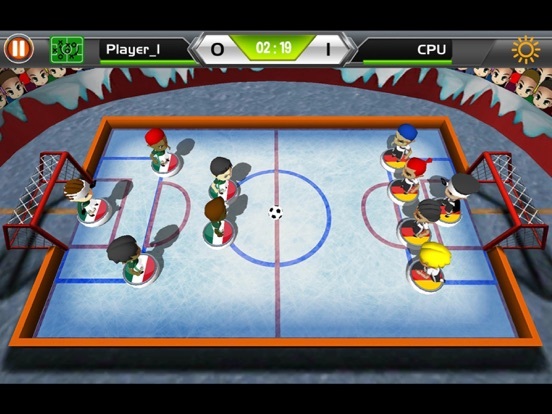 Now you can put your skills to the test with the most realistic penalty game ever! 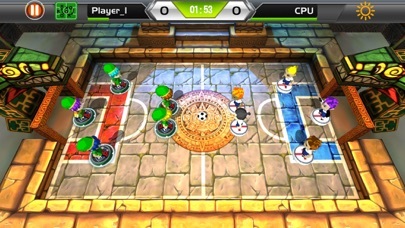 Not only that, but you can also enjoy playing within the tournament mode or even play against your friends in the same device. 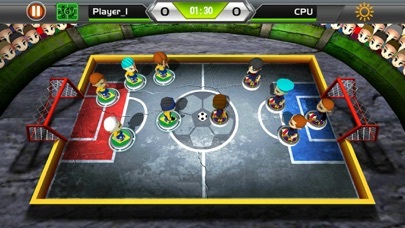 And very soon, you can also enjoy playing the multiplayer football mode in real-time against players from all around the world. 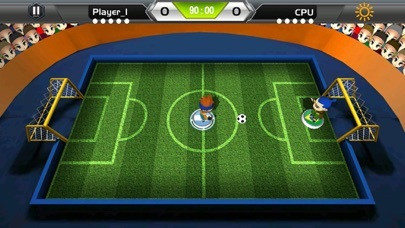 This is the most fun and challenging soccer game and you will definitely love it. 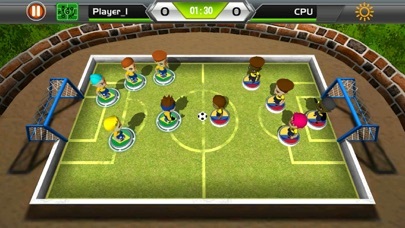 Different varieties of football games in one game called Soccer World Cap. 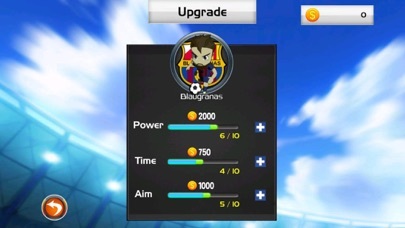 It is now time to boast and show off your soccer skills among your friends. 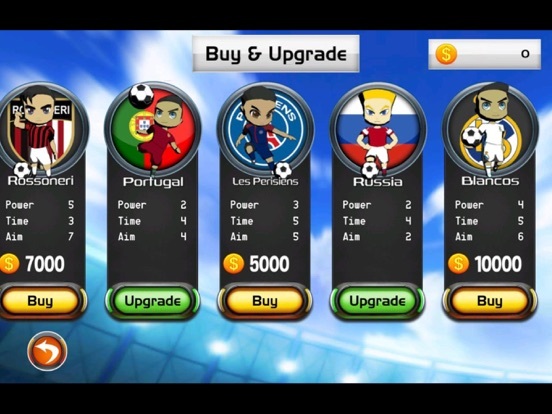 Why do you need to download and install Soccer World Cap on your iPhone or iPad for free instead of other sports games? 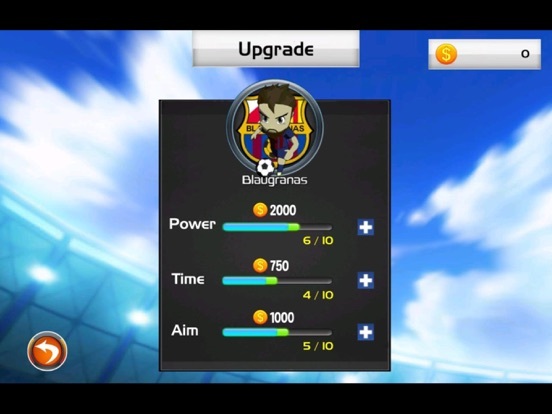 - We created some Cool and smooth high-quality environment to give you the best experience while playing the greatest football game ever! You will enjoy playing! - Our Football game is FREE and it will stay Free for life, so there are No hidden fees, no special memberships and no annual subscription to enjoy the best sports game ever! - Fantastic theme graphics and immersive sound effects. We took design seriously and we want our users to enjoy this game immensely. 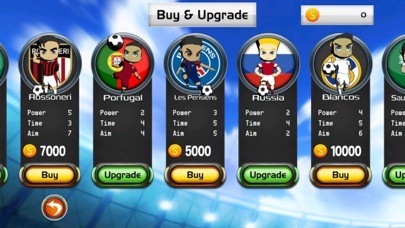 - Win some amazing rewards as you can buy more teams or even improve the skills of your current one. 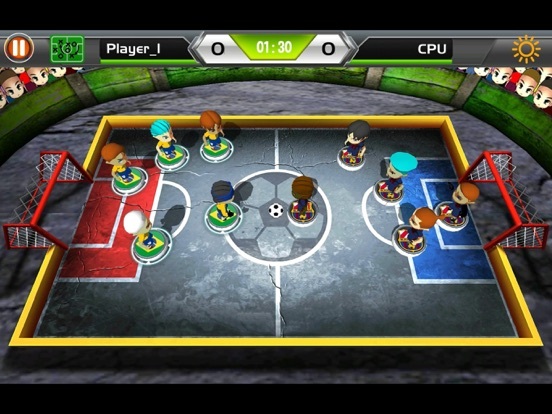 - Our multiplayer football game contains 6 modes: One player, 2 Players, tournament, penalty kicks, crazy mode and the online mode(soon). 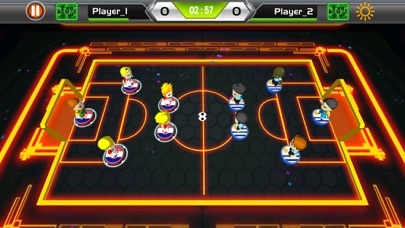 - Choose your favorite team from 20 national teams and enjoy playing with hem. 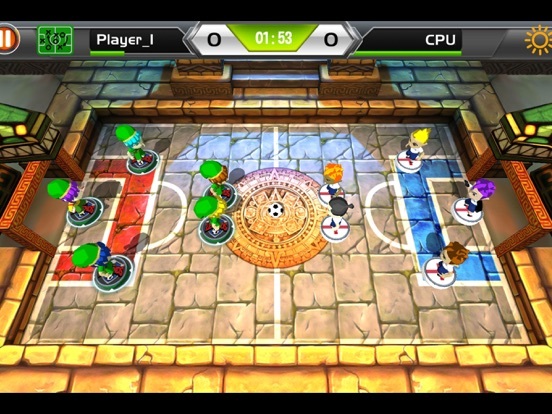 - The real-time multiplayer mode will be available very soon. - Very easy to control and play! You don’t have to watch any tutorials before start playing. - There are 20 collectible clubs from different countries and 8 collectible different fields. What are you waiting for? 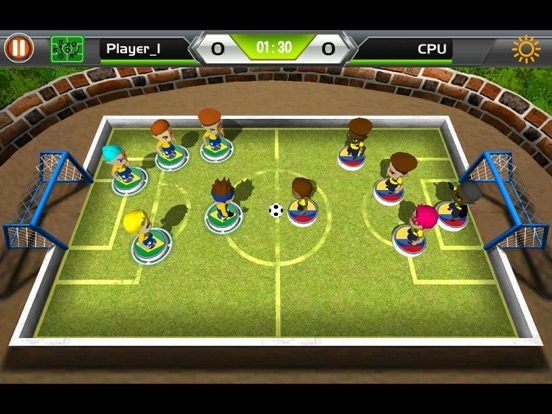 Download Soccer World Cap and enjoy the best football game ever! We appreciate all your opinions and suggestions. How could we improve? Another game modes? Would you like more teams with different appearances not only human, or with some thematic out of reality,like teams based on movies, anime, comics etc. ? ?